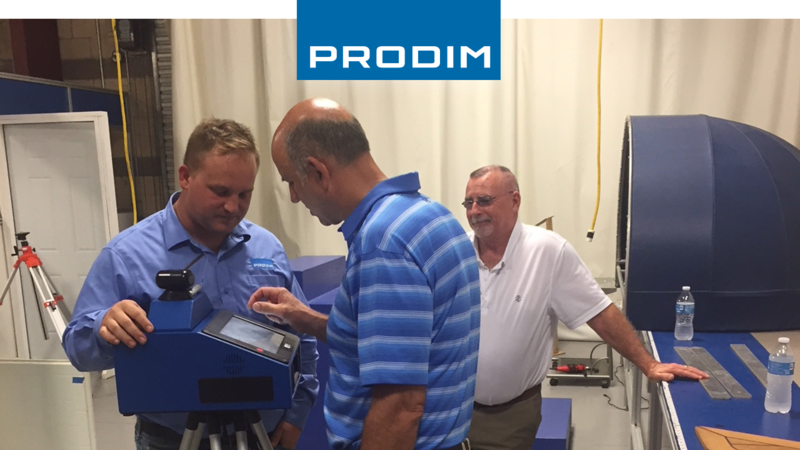 Recently, Mike, Gus and Michael Cadenhead from Accurate Glass Products were at our facility in Fort Pierce, Florida to pick up their new Proliner. Located in Barre, Ontario, Canada, Accurate Glass Products has served the glass industry for over 30 years. Focused on having state of art equipment to produce the highest quality product, they invested in the Proliner Glass CT package to template balustrades, glass railings and tables.